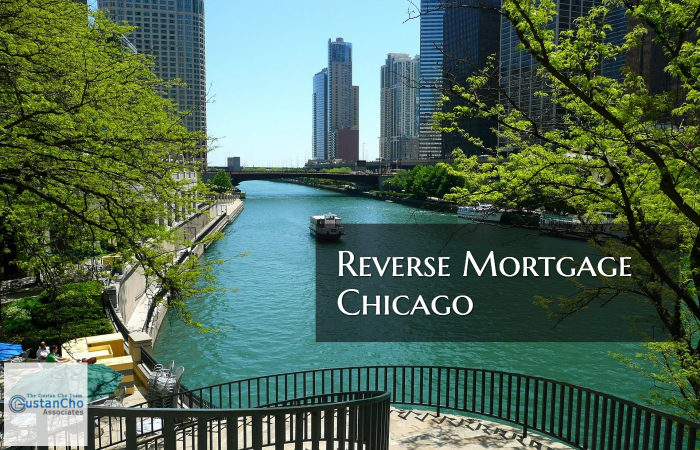 Most of our viewers reading this article are probably already familiar with the basic mechanics of how a Reverse Mortgage Chicago works. What most don’t understand the title mechanics of the Reverse Mortgage Chicago. What if the borrower has to go in a nursing home? Basically, homes that need to modernized, or repaired are good candidates for home improvement contractors to make sales to. As seniors get older they may have to have assisted living and enter a retirement home. A Reverse Mortgage Lender is quite aware of these two common situations that occur to seniors and their heirs. A Reverse Mortgage Lender actually puts 2 liens on the house. So if the senior is the victim of an unscrupulous contractor or has to be placed in a nursing home, and these kind or any other kind of debtor tries to attach a lien to the borrower’s home, these creditors at the very best would be in 3rd position. The senior will still have to cover their real estate taxes and pay their property insurance. However, any future creditor that try to place liens on the seniors asset or property will think twice. To learn more above HUD’s Reverse Mortgages, contact us at Gustan Cho Associates Mortgage Group at 262-716-8151 or text us for faster response. Or email us at gcho@gustancho.com.